Scheduled from July 7 to July 29 this year, the 105th edition of Tour de France will comprise of 21 stages and cover a distance of 3329 km! Although these figures might seem like stuff of nightmares, cycling community refers to this event as the pinnacle of the sport! If you’re keen on betting on Tour de France 2018 and make the most of your knowledge of the event, you must acquaint yourself with the various bet types and strategies related to the event. Furthermore, if you’re just starting out with cycling betting, why not grab yourself some free bets and test the waters first, before using any of your own money? Betting on cycling, like any form of sports betting can be a bit overwhelming if you haven't dipped your toes in these waters so this “safety net” should help ease you in, right from the off. Once you have used these free bets, that's when things get really interesting, though. You must also familiarise yourself with the basics of cycling betting. 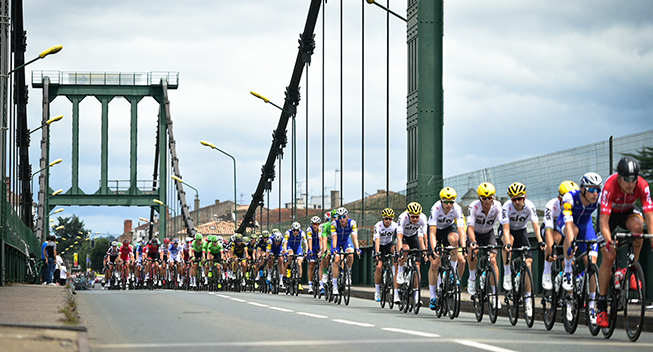 Let’s now go over the bet types and betting strategies related to Tour de France. Outright winner – These bets are about what you see is what you get and you’re expected to pick the overall winner of the race. For instance, anyone who had backed the Brit rider Chris Froome to win Tour de France 2017, must have registered handsome profit. Top 3 – In the mood of some hedging? Then top 3 is just the right bet type for you. If you’re unsure if Chris Froome will get to wear yellow jersey in Paris this time as well, or not, but believe that he’d most likely get there, you’d be better off backing the Briton to be among the top 3. 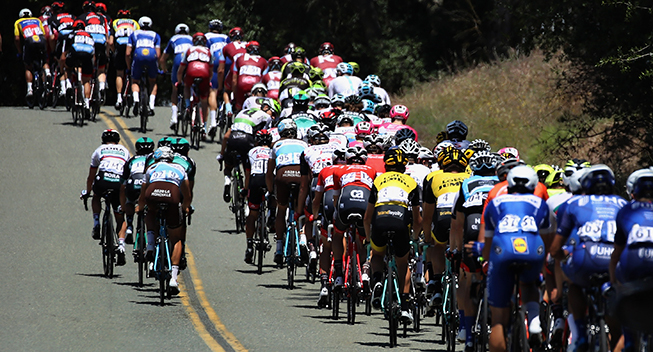 Points’ classification – In this bet type, you’d be betting on the green jersey winner. Just as in case of the outright winner market, you’d be expected to select the rider you think would come out on top. Head to head - Let the rest of the field be, as this bet type is about who’d come out on top between two specific riders. Stage winner – As there are 21 stages, each one having its own intricacies, it requires some skill to correctly predict the winner of every stage. Stay focused on the stages – As the general classification odds are usually very short at the top, you’d be better off focusing on the individual stages. You’d get 21 opportunities to pick the winner, and bookmakers normally offer a lot more value on these bets. Be aware of a rider’s strength – Everyone expects Peter Sagan to dominate the sprints, but as expected from majority of sprinters, the mountains are very challenging for them. So, he might have a pretty impressive total of stage wins, but you should avoid backing him in the mountain stage. As you may be aware, he was disqualified after the Mark Cavendish crash last year, so all eyes will be on him this time. Don’t be overly focused on one individual – If you’re planning to bet on general classification, you must carry out ample research on multiple strong riders. Please know, a lot of hard work is done by the teammates of the riders, and therefore having a strong team implies that the rider would have a good shot at the yellow jersey. Timing means a lot – Many riders eye specific stages of the race, right from the beginning and conserve their energies for them. You should know about these riders and the stages targeted by them.